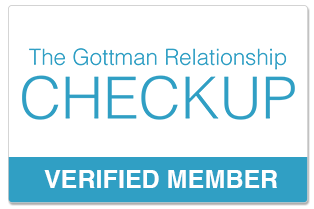 Pre-marital Counseling using the Gottman Method Assessment allows counseling to be customized for each specific couple. The assessment identifies strength and growth areas, which allows the couple to learn more about their relationship and the therapist to provide resources to increase marital satisfaction. The Family Relationship Center is a member of the Twogether in Texas program. After 8 sessions, you will receive a certificate that can be presented to the Justice of the Peace for a discount applied toward your marriage license.